There are not many real guardians of our Constitutional Republic left. Perhaps it is because the Constitutional Republic exists only in written documents that many elected officials disregard, loophole, and violate every day while the populace is lulled into a false sense of reality by the main stream media, the main perpetrator of public deception. 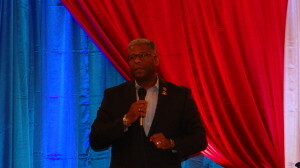 Allen West is a “Guardian of the Republic,” an exceptional American and war hero. He gave a teleprompter-free, heart-felt and spellbinding speech to the Republican Women of Clifton on September 28, 2014. The longest Constitutional Republic in the history of the world is now in danger. Life, liberty, and the pursuit of happiness that come from the Creator, are now under attack by the very government that the governed have elected into office. The government has morphed into a Hydra that is strangling the last freedoms we hold dear. The concepts of life, liberty, and the pursuit of happiness have produced four generations of Wests who have served our country with pride and honor. Allen West’s parents challenged him to be the best American he can be in service to this country as an officer and as a Congressman. This is the challenge to every American, we must pass on to the next generation a better America than our parents and grandparents have built. 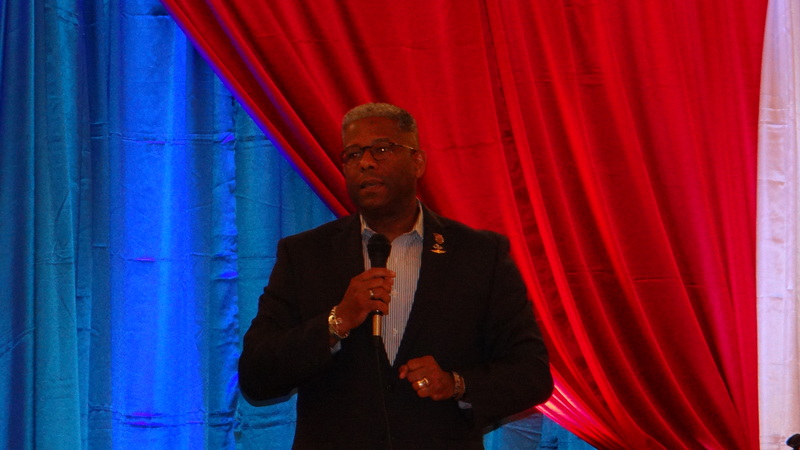 People cheered when they heard the words of the former Senator from Illinois, “We are five days from fundamentally transforming America,” said Allen West. They forgot the words of Benjamin Franklin or perhaps they’ve never learned them in school. If we forget that we must pursue life, liberty, and happiness through hard work and self-determination, without the nanny government that wants to keep us on the dole, controlling everything that we do, then we have let Benjamin Franklin down, we have lost the Republic given to us in 1787. When Americans clap and cheer a President who says he has a pen and a phone to act without Congressional input, they have forgotten about the co-equal branches of government, about the system of checks and balances, West reminded us. If we are not vigilant, the uninformed public is easily deceived about the “war on women,” when the real war on women is waged on the woman whose son is languishing in a Mexican jail. West was referring to Tahmooressi, a U.S. Marine who got lost and accidentally crossed the border. Despite the fact that patriotic Americans are being called racists, they must stay strong and stop the blatant disregard of the law that surrounds them. He questioned our immigration policy and open borders that have allowed infected illegal alien children to introduce diseases into this country, into our schools, diseases that never existed before or had been eradicated long time ago. Allen West warned against the cancer of socialism being allowed to metastasize in our country. “We cannot have another progressive socialist in the White House,” he said. In the absence of the Republic, our “ safety net” will be replaced “by a hammock that dry-rots” and we will have Detroits, Philadelphias, and Washingtons, all over the country. 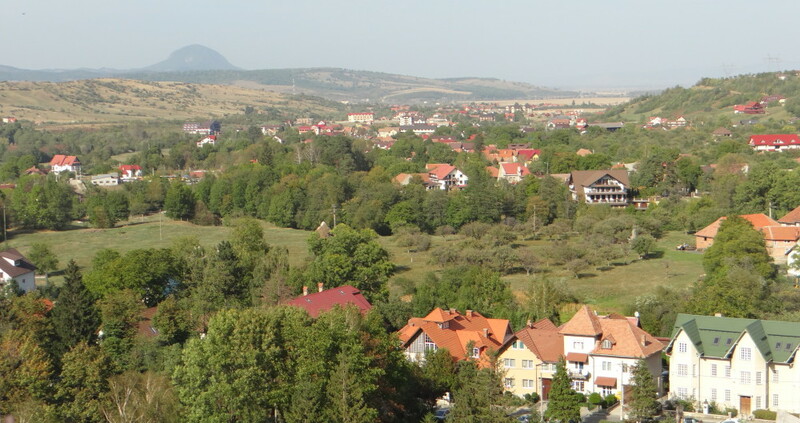 Densely populated and subservient areas will continue to control and define the country in perpetuity. Because we find ourselves on an ideological battlefield, he urged the audience to stand against the progressive socialism, Islamo-fascism, secular humanism, and against the savages who have beheaded two Americans already. Congress, a naval and military expedition (the leathernecks) to the Shores of Tripoli to take care of the Barbary States (Algiers, Tunis, Morocco, and Tripoli) pirates who were involved in slavery and piracy, the precursors to today’s jihadi terrorism. This incursion solved the problem. He left the audience with the partying words of wisdom, “You must understand that you have a Republic if you can keep it,” reminding us that the American people are at the heart of Constitutional Conservatives and thus must personalize Benjamin Franklin’s challenge. This entry was posted in patriotism and tagged Allen West, Benjamin Franklin, Constitutional Republic, guardian of the Republic, leathernecks, patriotism, Republican Women of Clifton, shores of Tripoli by Admin. Bookmark the permalink.